Xbox SmartGlass is out for Microsoft's Surface tablet on October 26th, Windows Phone 8 devices will have SmartGlass on October 29th. iOS- and Android-powered devices have a long time to wait; until early 2013 to be precise. SmartGlass is an app allowing control of Xbox 360's content with a smartphone or tablet. What can the Smartglass App control? Movies and music will be controllable and your device will act as a second screen to view information on actors and artists. As a second screen idea for the 360's internet browsing it's a good idea but more exciting for gamers is the second screen function which enables your Android/ios/Windows 8 device to display secondary information like inventory and maps. The catch is that some functions need An Xbox Live Gold subscription and of course the wait for non Windows 8 phones to get the app. We're hoping that the Cyanogen or Cydia folk can hack the app and bring a cracked version of SmartGlass to Android or Ios sooner than next year. Microsoft has released Smart Glass app for android and SmartGlass allows various PC and mobile operating-system to straight control the Microsoft Console 360 activity console. Hi there. I appreciate your way of writing. Thanks for sharing it. 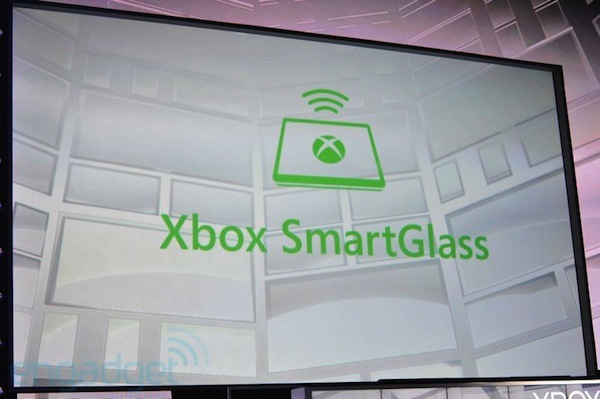 SmartGlass is indeed a very innovative featured introduced by XBox for android & iPhones.